The new unitary plan continues to be updated and general tree protection was removed from properties in Auckland. Although this has given property owners more scope when it comes to removing or pruning trees, it doesn’t automatically mean you can cut down any tree in any location. 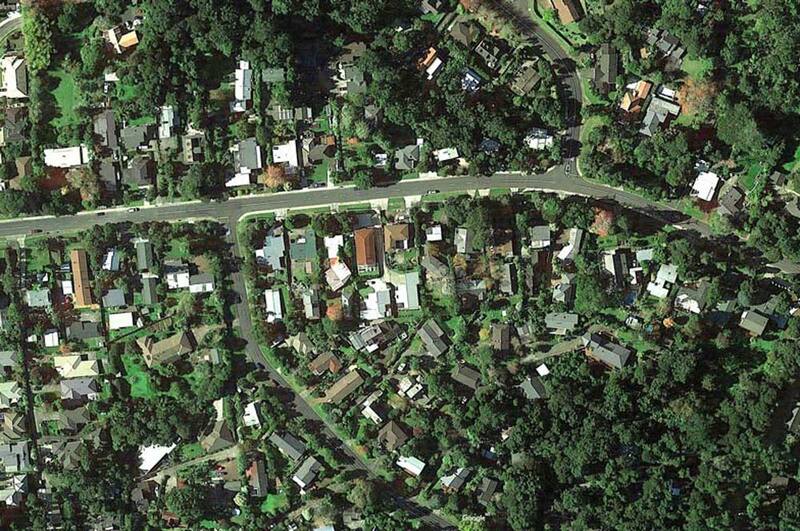 We strongly suggest before you do anything regarding trees on your property, you visit Auckland Council’s interactive unitary plan map and check your zoning. The map is easy to use and by simply inputting your address you will be shown the zoning of your property and any legislation pertaining to the trees on it. Each property is unique and unfortunately there is no blanket set of regulations. Some trees may be classified as SEA (Significant Ecological Area) or SR (Sensitive Rich) because of their historical significance, age or cultural value. Where a tree is scheduled or when it appears on the property title it is still possible to remove or trim these trees, but with caution and armed with the correct information. Find out if you need council consent. Generally, property owners can cut any tree within three metres, and prune within ten metres of their house. Different zones will specify what percentage of the tree you can trim, and the size of a branch you can remove. Another thing to remember is although it is free to apply for tree consent, it may not be necessary, and often once you start down the paper trail you can end up having to provide a tree report from an arborist or tree consultant, when in fact the unitary plan map can you provide you with quick and easy guidance on what you can and can’t do. If you need help navigating your way through the zoning information or if you need any of the terms or conditions clarified, we are here to help. The Council may also issue with a trim notice if they deem a tree on your property as hazardous – i.e. it has exceeded the growth limit zone and is encroaching on power lines, causing potential risk to electricity supply and the public.